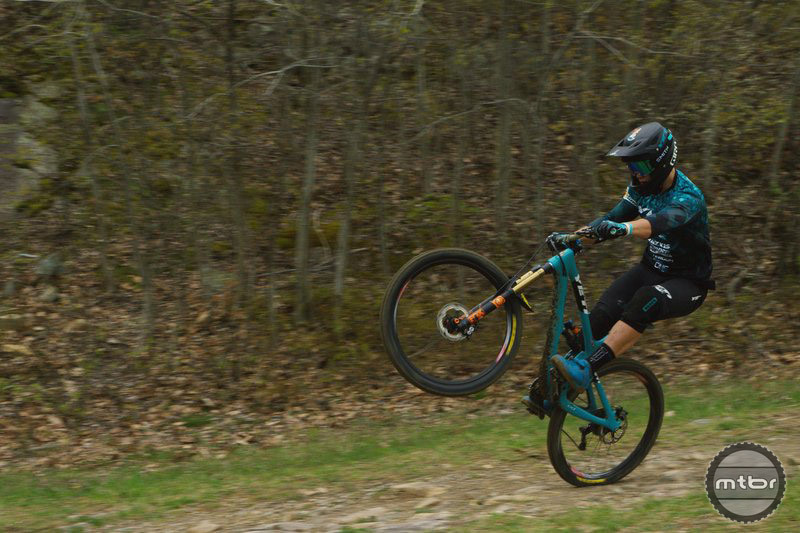 In this edit, reigning EWS Champ Richie Rude proves he has both speed and skill. American Richie Rude was well on his way to becoming the next big downhill star when he switched tracks and decided to pursue enduro racing. In only a few seasons, he went from Jared Graves’s talented understudy to an Enduro World Series overall champion. Many perceive Rude’s riding style to be all brute force and raw speed, but he also brings a level of finesse you may not expect from a rider his size. This raw footage showcases both his unreal ability to muscle through obstacles, and seemingly float as he works his way down the track.